Coming to any city, you want to explore every inch of it: walk through the most famous places where there is a lot of fun and noise, and also feel like an indigenous person walking along quiet streets and visiting to small cafes that attract you fresh baking and coffee. We offer our top best coffee shops in Batumi and look forward to your feedback in the comments. Many tourists go to Batumi to swim in the Black Sea and sunbathe on a beach. But besides the aforementioned rest, fans of extreme sports will find other entertainment here that will appeal to them. 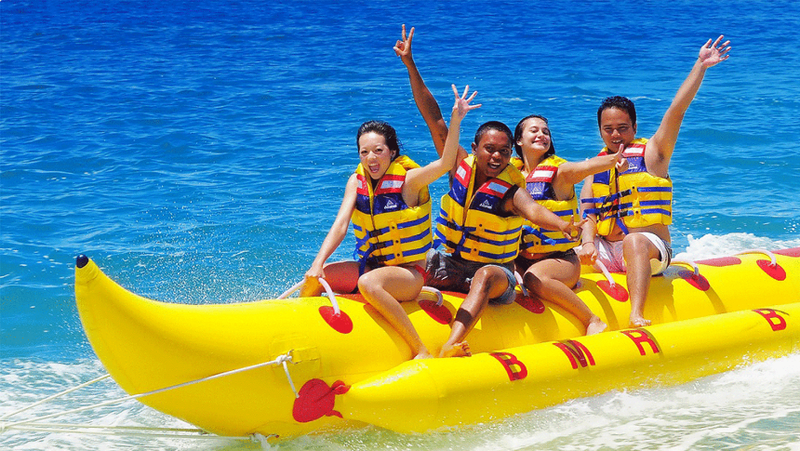 We propose to consider the most interesting types of extreme tourism in Batumi, which you can try this summer. 1. The Argo Cableway. Every tourist has the opportunity to see the city from a birds eye view. The starting point of the trip is located on Gogebashvili Street opposite Goodwill Supermarket. The length of the cableway in Batumi is 2.5 kilometers. 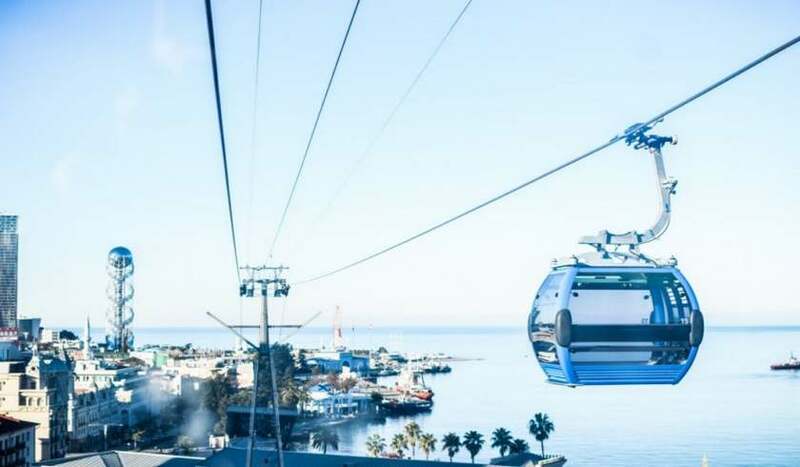 9 modern cable cars are at a height of 50 meters. Each of them accommodates for up to 6 people. It is important to bring water and hats – it will be hot there. The price of a one-way trip for adults is 7.5 GEL, and for children is 2.5 GEL. 2. Paragliding. 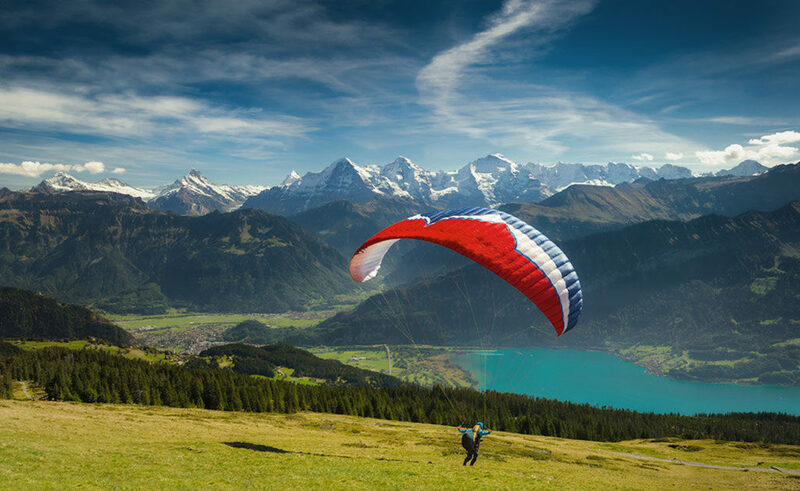 If you have a desire to paraglide, but have fear not to master this occupation, there have organized flights with a professional instructor from Russia in Kobuleti, which is located in 20 kilometers from Batumi. The price of pleasure: 10 minutes – 190 GEL, 20 minutes – 350 GEL, 30 – 490 GEL. For more information visit website toors.co. Bright emotions are guaranteed! 3. Parasailing. 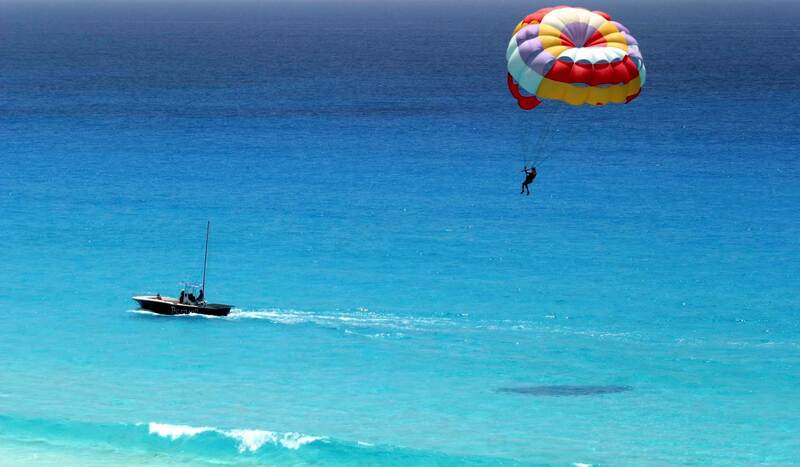 Thanks to this kind of entertainment you can see the picturesque seashore, taking off on a parachute above the sea. Price is 80 GEL. Address: Gogebashvili street, 5. 4. Hang-gliding. It is possible to fly on this device for 100 GEL. In the Park of Miracles, everyone is offered to experience their will and character in this way, enjoying the magical views around. 5. Flyboard. On the coast of Batumi, you can also be offered this kind of extreme, which is flying on a specially designed board, which takes off into the air due to the reactive force of the water flow created by the jet ski to a height for about 10 meters. This entertainment is organized only in summer. The guys speak three languages ​​- Russian, Georgian, English. For 5 minutes the price is 50 GEL, 10 – 90 GEL, 15 – 130 GEL. 6. Rafting. 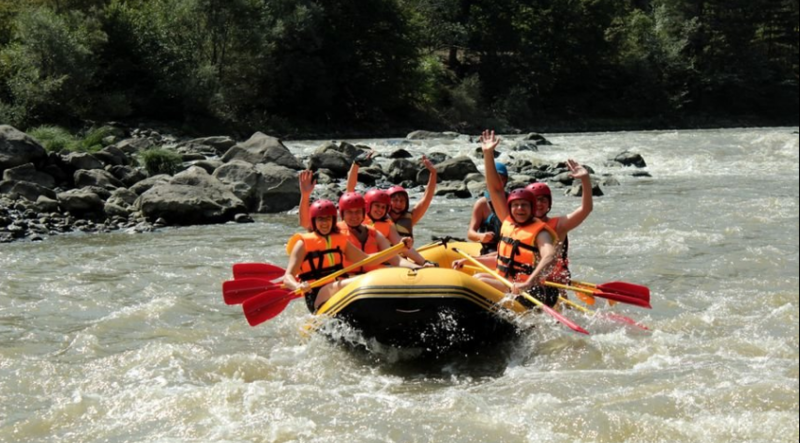 Rafting on mountain rivers on inflatable boats (rafts), that accommodate 2-6 persons. One of the most popular routes is along the Ajaristskali River. The route starts in Makhunceti village, which is located in 30 kilometers from the center of Batumi. The length of the route is 2.5 – 5 kilometers. The rafting time takes 40 minutes. Price for 1 person is 20 USD; groups for up to 3 persons – 30 USD; if the group is more than 3 persons, the price for 1 participant is 10 USD. More information can be found on the website getur.ru. 7. Kayaking. One of the types of water tourism where kayaks (special boats) are used. Exciting extreme is not for the faint-hearted. About organization of kayaking tours on different routes you can read on the website getur.ru. 8. Trekking tours. This is a kind of long-term hiking, most often in the mountains or forests with overnight stops in certain places. The company Trip Georgia helps to organize this kind of rest. Similar tours from Batumi are popular not only among tourists, but also among local residents. Exciting adventures are guaranteed. 9. Diving. Scuba-diving with aqualung, mask and flippers will bring unforgettable pleasure to everyone who see the magical world at a depth of 10 meters. In Batumi there is a diving center, which is located at Andrei Pirvelvodebuli Street, 28. 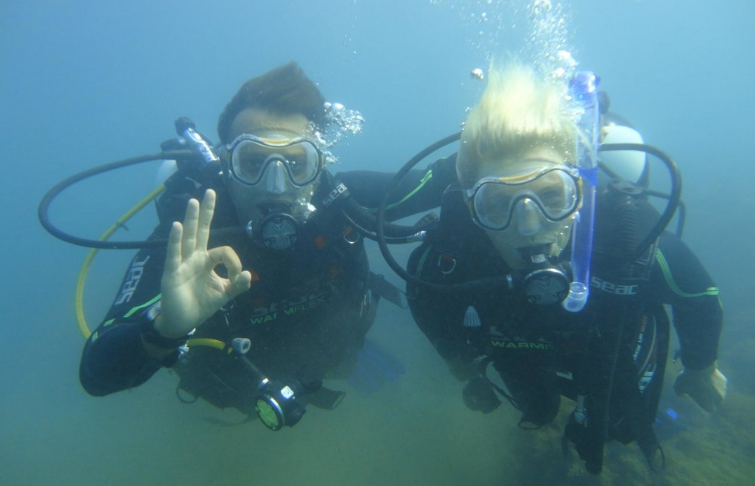 The center has professional instructors which speak several languages ​​- they will help you to make the right dive and feel the attraction of this art. The price of the dive for 1-2 persons is 70 GEL. 10. Sea entertainment. Among the marine entertainment it will be available riding a sea scooter (75 GEL – 15 minutes), a banana or a tablet (for 5-15 minutes the price is 5-10 GEL). Thus you can combine passive and active rest. After any extreme you will surely get tired. Whatever you do and wherever you are, our cozy Rock Hotel First Line is always waiting for guests! We are located in 50 meters from the seashore, at 15-A, Sheriff Khimshiashvili Street, on the 9th floor! After an extreme rest, you will even more keenly feel the comfort and warmth that we sincerely try to give every day! Not only textbooks, but also architecture around speak for the centuries-old history of Batumi. Therefore, the tourist center is interesting to visit not only in the swimming season, but at any other time of year. Just walk through the streets, paying attention to old buildings and historical monuments, sit in quiet cafes with a cup of aromatic coffee, catch the details, capturing them in your memory and heart – is this not a pleasure? Step by step, exploring the city, you`ll understand that you will return here more than once. The most impressive is the combination of ancient buildings, which have been around for more than one century, and modern buildings that are exquisite and turn your mind. Our top which is necessary to see. There are a lot of beautiful places which you can visit and get aesthetic pleasure, fill with energy for new achievements and have a rest for your soul in Batumi. But if you are limited number of days in this wonderful city, you will not have time to visit and see everything. Therefore, we suggest you to consider the list of the main attractions of Batumi and choose for yourself the most suitable and interesting options. Coming to Batumi with family the question arises how to diversify leisure time make it more exciting for children so that the trip was remembered not only by the sea and watermelons but also left bright, pleasant memories. Therefore now we will tell you where to go in Batumi with child. These places will fill you with energy and give you many positive emotions. Visiting these places will be interesting for adults too. Today we will talk about what to do in Batumi in summer. Many people limit themselves to rest on the beach, but it’s so boring just to swim and sunbathe. Therefore, before you come to this wonderful city, make a list of things that you want to do, and we’ll throw some more ideas. First and foremost, Batumi now is considered one of the most popular tourist centers, where people with pleasure go (fly) to swim. And as soon as the swimming season are coming, let’s talk about what beaches are in and near Batumi.